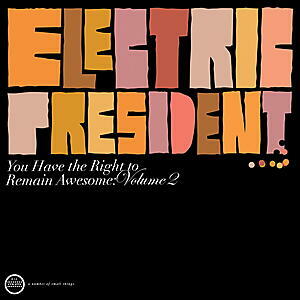 Electric President is a Jacksonville, Florida musical duo started in 2003 by Ben Cooper and Alex Kane. Both were in Helicopter Project prior to its break up though no music from this group was ever released. Afterwards the pair decided to continue to make music together. 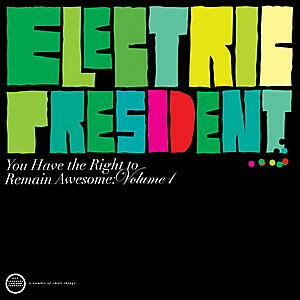 They subsequently completed three albums in six months. Ben Cooper is also a member of Radical Face (Formerly know as Radical Face Versus Phalex Sledgehammer), Iron Orchestra, and Mother's Basement. 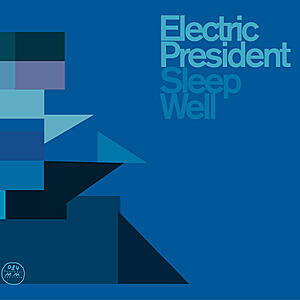 The Electric President tracks were recorded in a tool shed in back of his house that he has converted into a sort of recording studio.